Whether you're looking to buy or sell property or simply looking for some objective advice you've come to the right place. 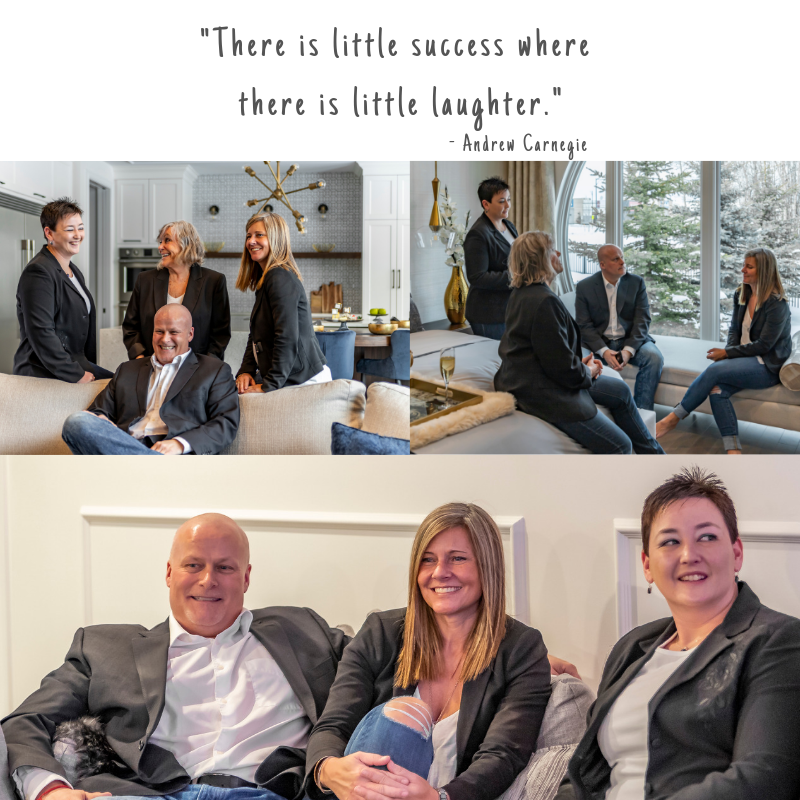 By working with us you can be sure all your real estate needs are met and you'll be guided every step of the way. Feel free to ﻿﻿contact us to find out more about properties for sale, the latest market updates, or for real estate advice. Not sure you want to contact us yet? 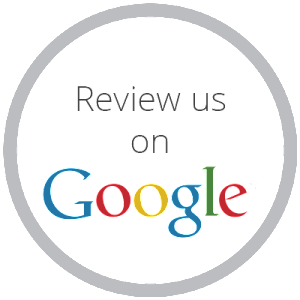 Check our About Us page for testimonials and remember, we're always happy to meet for coffee first! Whether you're a first time home buyer or an experienced investor, we're committed to guiding you through the buying process. There are many important questions to consider when purchasing a home. Avoid time-consuming and costly mistakes and put our experience to work for you. Read more. It's important to work with an experienced REALTOR® when selling your most valuable asset. Selling your home takes preparation, organization, and professional marketing. By employing us as your trusted advisors we'll guide you through every milestone, from analyzing your needs to closing the sale. Read more. 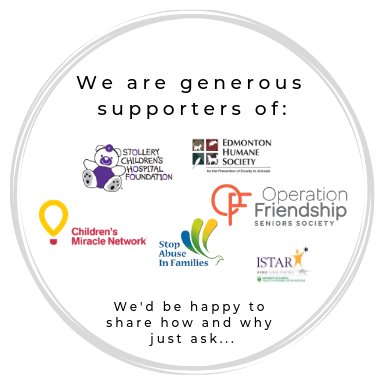 We are generous supporters of the SAIF Society (Stop Abuse In Families), OFSS (Operation Friendship Seniors Society), the Edmonton Humane Society, and ISTAR (Institute for Stuttering Treatment and Research). We each donate a portion of our earnings from every sale to the Stollery Children’s Hospital Foundation. We'd be happy to share how and why, just ask us.. The average*** single family detached price in the service area of the Edmonton Multiple Listing Service® was down 1.50% to $423,571. Paying on an accelerated bi-weekly payment plan saves you interest over time. Your contract may limit how much you can pay and at what time. Even if your new rate is lower, pay the same monthly amount if you can afford it. The average*** single family detached price in the service area of the Edmonton Multiple Listing Service® was up 6.36% to $430,000.